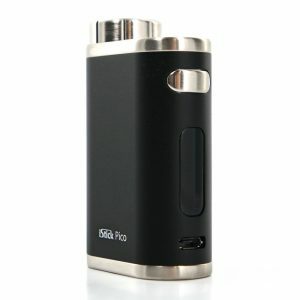 The Rev Tech Nitro Mod is a great style and impressive functionality simultaneously. Thanks to its racing-inspired design, the mod stands out from other devices on the market. The Rev Tech Nitro Mod is a great style and impressive functionality simultaneously. Thanks to its racing-inspired design, the mod stands out from other devices on the market. As well, this mod has a high-performance chipset and a creative REV menu system for navigation. The Venom chipset makes it possible to produce up to 200W of power output. Moreover, it provides full temperature control support, customization, precision, and accuracy. 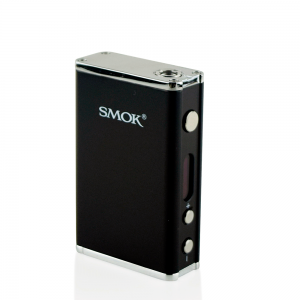 Various operating modes are available to meet different vapers taste. Another impressive feature of the mod is HD display. Various arrangements and layouts are available for vapers choice. 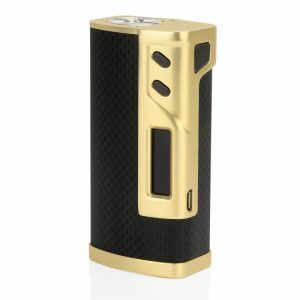 The design of the Rev Tech Nitro mod is distinguishing. 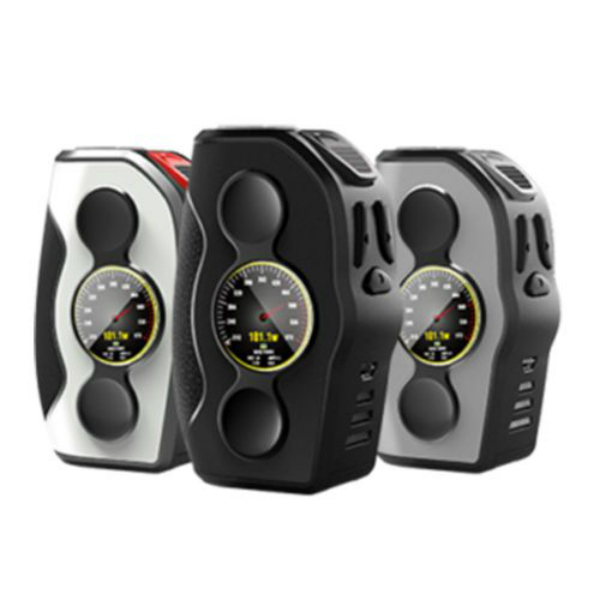 The box mod is created in a racing-inspired style. Thus, it looks extremely unusual and modern. You can select one of 3 colors. Silver, gunmetal or grey. What is more, the shape is very ergonomic. That is why you will enjoy a pleasant hand-feel. 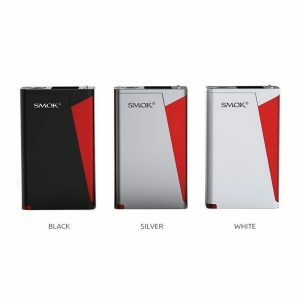 In short, with all the capabilities and an outstanding design, the Rev Tech Nitro mod is a good option for experienced users searching for a new device.